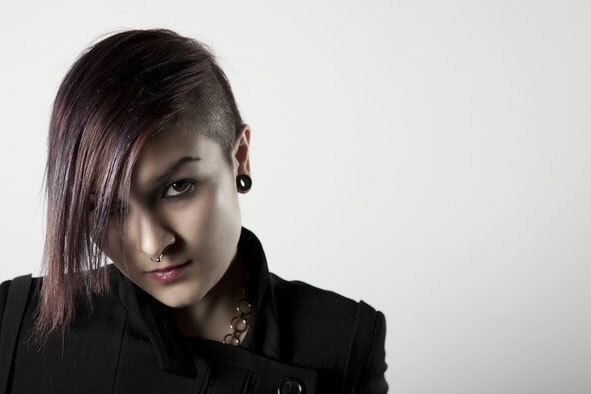 Maya Jane Coles, the multi-award-winning 26-year old British-Japanese producer/DJ, presents another new chapter in her career, following her debut album ‘Comfort’, to provide the latest in fabric’s compilation series, ‘fabric 75’. The house and techno for which Maya is renowned spurred Rolling Stone to recently include her as one of their top 25 most influential DJs on the planet, and secured her place in the Resident Advisor Top 20 for a third successive year. Maya’s DJing highlights of the last year included a Boiler Room, a second Essential Mix for Radio 1, a guest mix for XLR8R's 300th podcast, and live streamed mixes on Resident Advisor live from her residency at Richie Hawtin's Enter at Space. 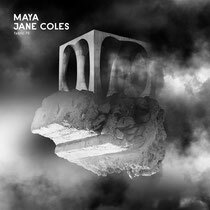 ‘fabric 75’’s melodic qualities offer more insight into Maya’s music world, a rhythmic language spoken with soft sonic variety and thunderous impact. Its out 21 April on fabric Records.